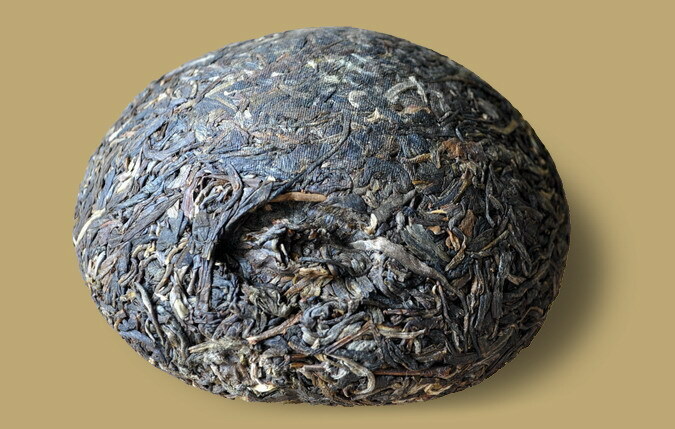 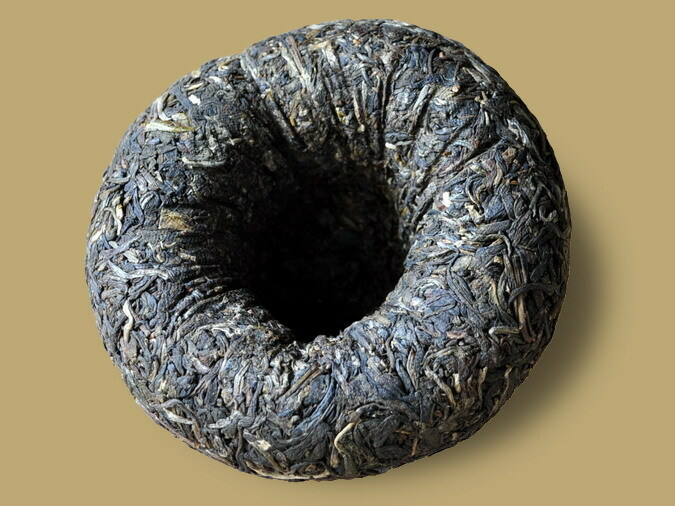 To facilitate tea trade with merchants travelling the Ancient Tea-Horse Road, Pu-erh tea is often pressed into a variety of forms, one of the oldest of these is Tuocha. 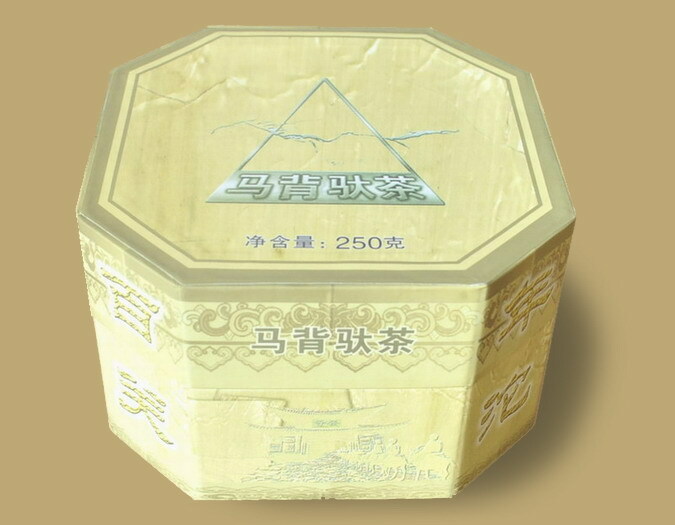 This 250 grams raw Pu-erh Tuo Cha is steamed into shape by using spring water sourced from Cang Shan, attractively packaged in a handsome boxed. 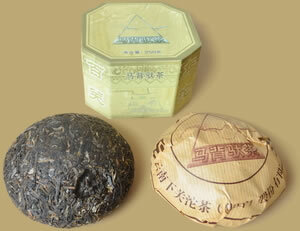 The tea with shinny luster and strong scent, taste refreshing and sweet in aftertaste. 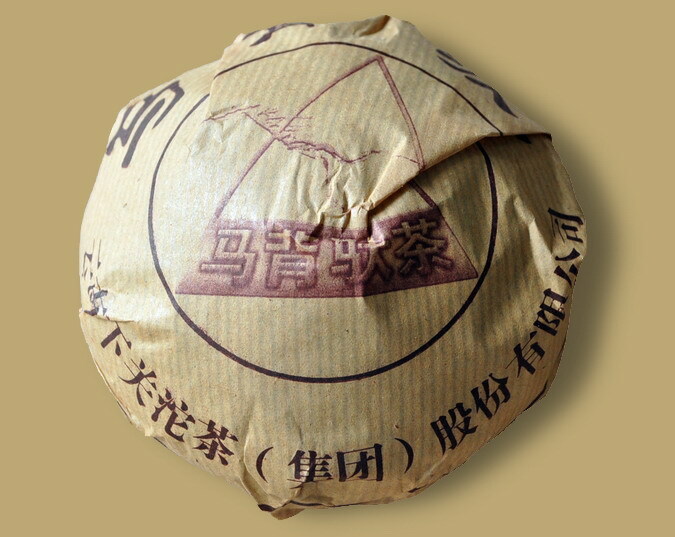 A perfect gift for a Puerh lover.